ICR understands today’s business mantra of “Doing More With Less.” Manufacturing plants and their production lines must stay efficient and operational. When equipment breaks and lines grind to a halt, any amount of downtime can be costly. ICR’s repairable asset management service works with customers to provide complete management of all plant repairable equipment. Our industry-leading programs rely on our own internal processes that seek to effectively use predictive and preventive maintenance data to deploy quality services. Complete management of paperwork. We handle it all! How can repairable asset management help your plant? 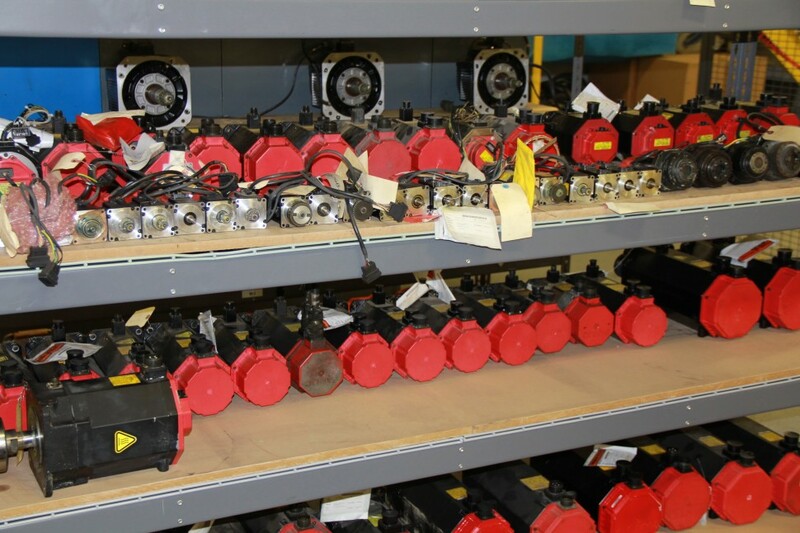 ICR’s supports manufacturing facilities globally via key area supervision of their plant repairable equipment. Our team meets with prospective customers to analyze their current situation and any processes or procedures that are currently in place. After completing the analysis, a strategy is developed with the end goal being the avoidance and/or minimization of downtime. The eventual strategy can include dedicated asset management personnel being stationed on-site, spare parts management, and reporting analytics to gauge performance. ICR’s process for managing a plant’s spare parts is a production driver as well as a cost saver developed over decades and backed by solid data. Cost-effectiveness is integral to all programs developed by ICR. Because investment recovery made via warranty exchange is crucial to maintaining a company’s bottom line, we understand the need for spare parts warranty tracking. Such tracking and recovery have been made an integral aspect of our spare parts management process. Spare parts managed by ICR undergo our thorough and extensive evaluation and testing procedures to ensure operability. Our technicians and engineers utilize root-cause failure analysis on all equipment and parts sent to our facilities. It is because of these extensive processes that ICR has solidified itself as an industry leader in repair and refurbishment services.